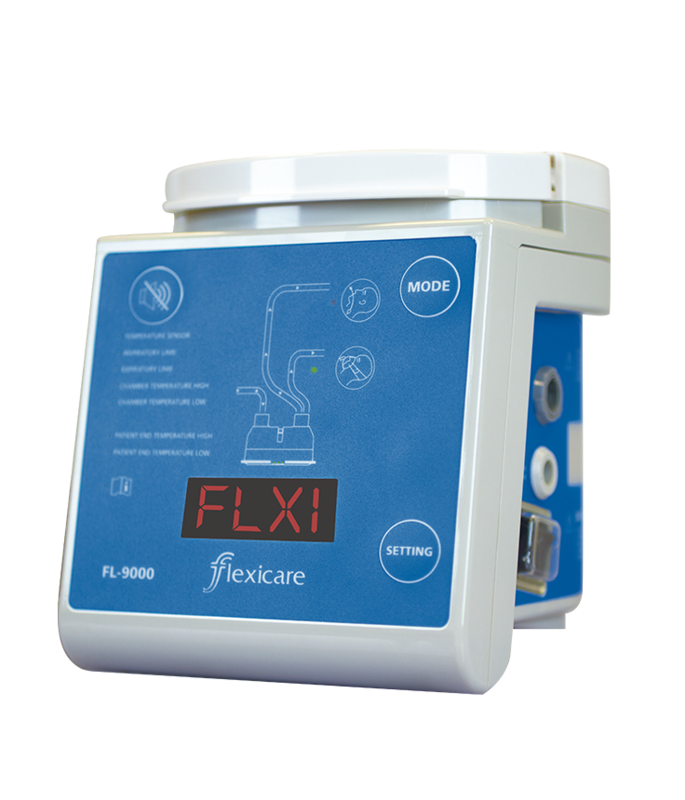 Simple to operate, with intuitive controls and easy to select functions, the FL-9000 Respiratory Humidifier offers a complete solution to provide warmed and humidified inspired respiratory gases to ventilated patients and those receiving respiratory support. 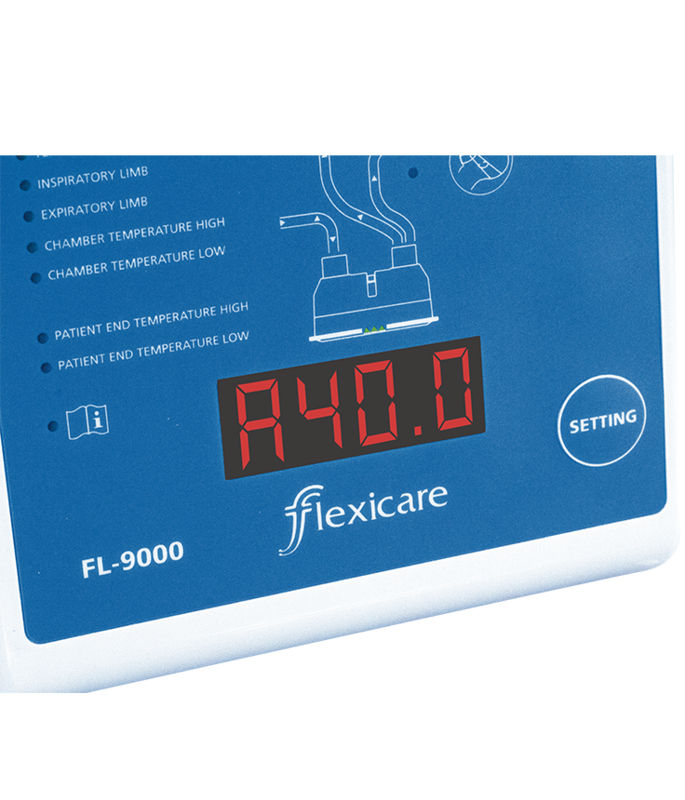 Clear easy-to-read LED Display with the option to check Airway, Chamber or Heater Plate Temperature, or hold on a custom setting. 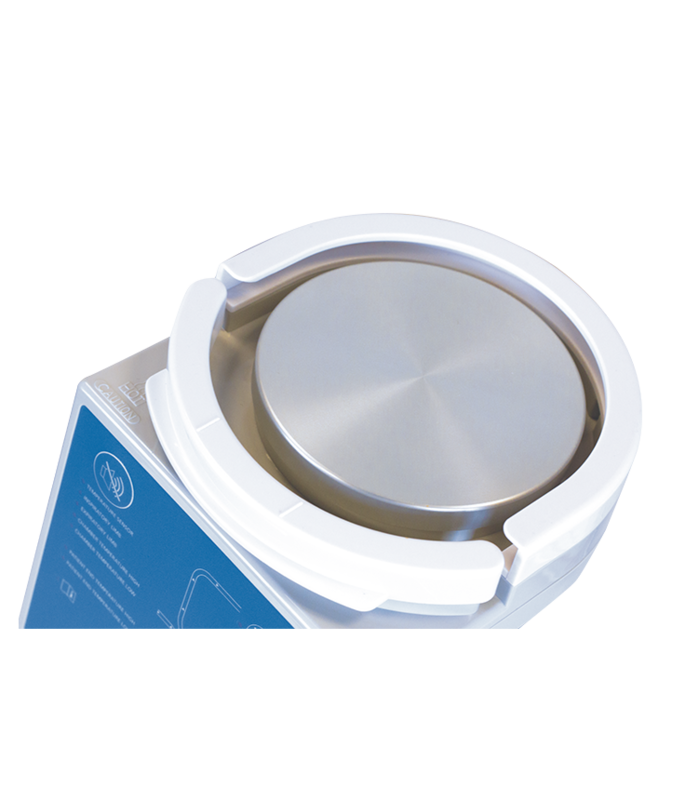 Clear, colour coded visual and audible alarms notify user of set-up errors, accidental disconnection during use or delivered temperatures outside the set parameters. 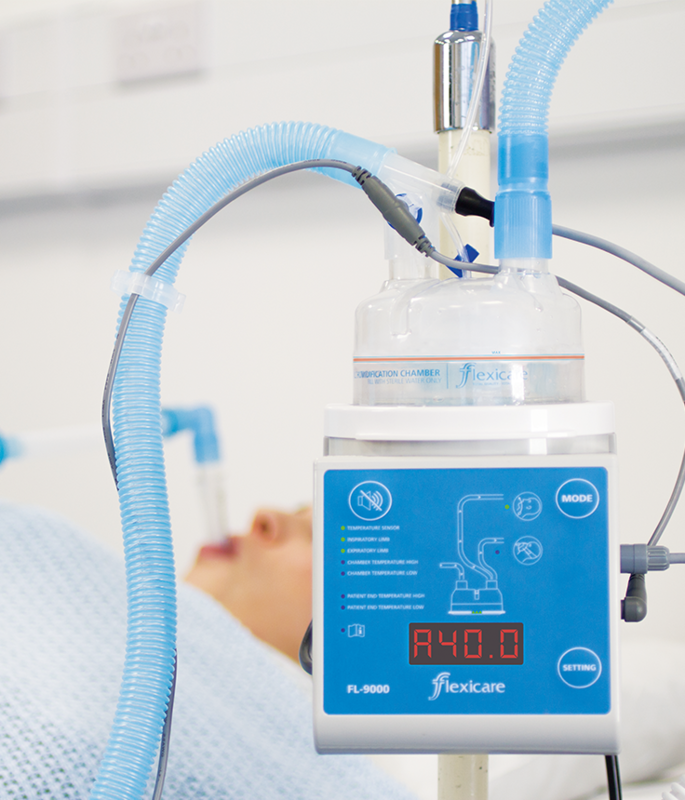 Suitable for Invasive or Non-Invasive Ventilation, and Heated or Non-Heated Wire Breathing Systems. 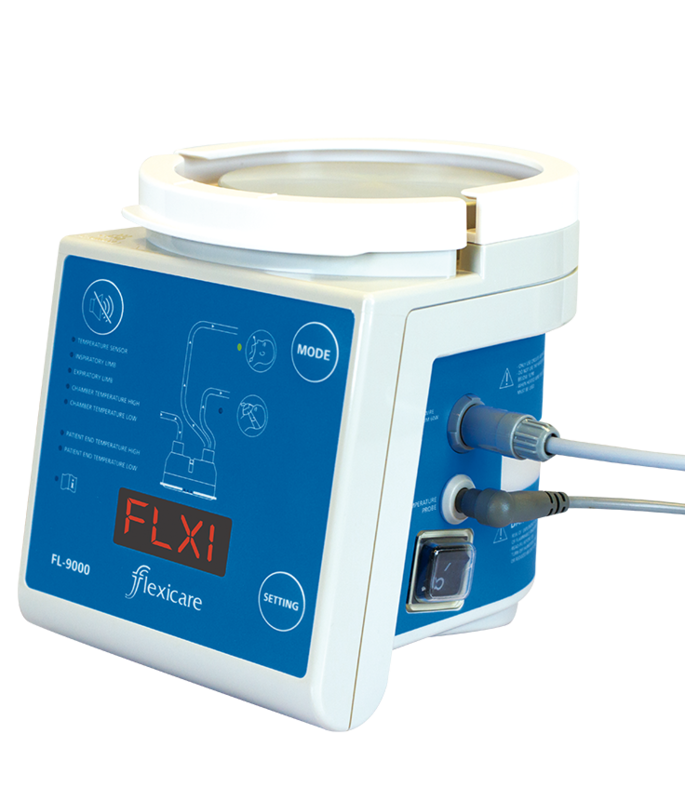 Our YouTube channel has a suite of helpful videos to demonstrate setup, cleaning and use of the FL-9000.